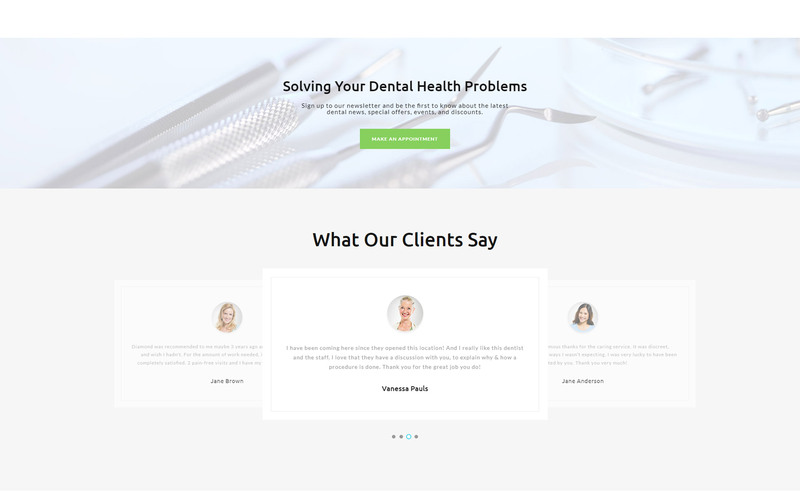 Need a dental website template? Looking for something compact yet well-structured and eye-catchy? Then you have found something definitely interesting. 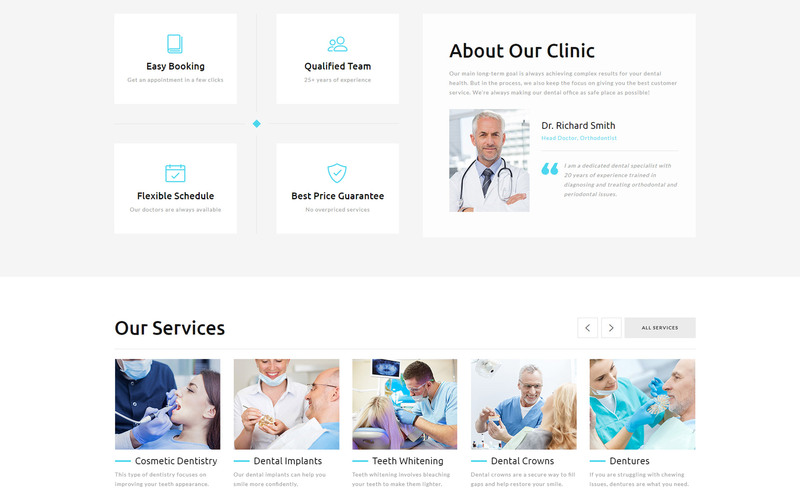 Diamond Landing Page HTML Template is a professionally developed web development product and you can use to build your website. 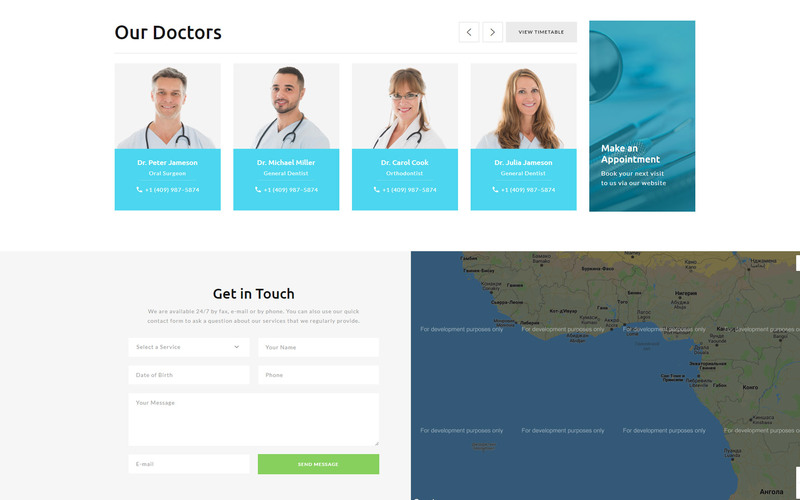 It will be your business card and you can present your medical degree, team and gather testimonials. It has a newsletter, social options and googles maps. You can also inform clients about a full list of services you provide. Moreover, it is a fully responsive theme and works perfectly on all devices and OS. 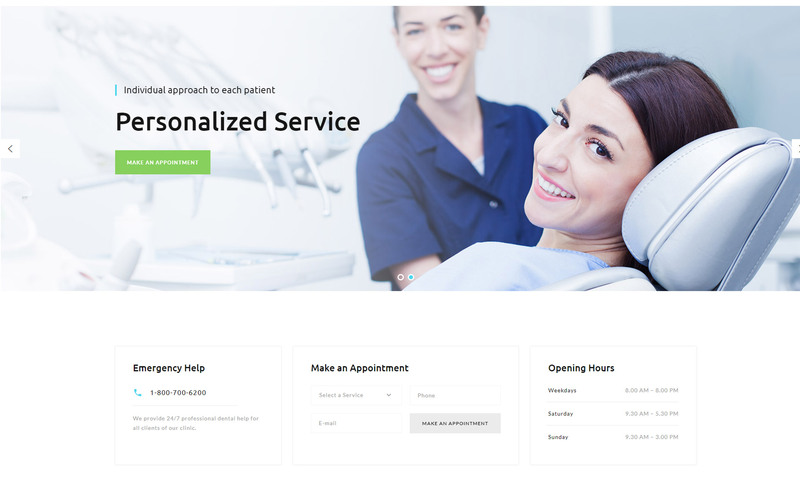 Your patients can even make an appointment via website made with Diamond HTML Template. 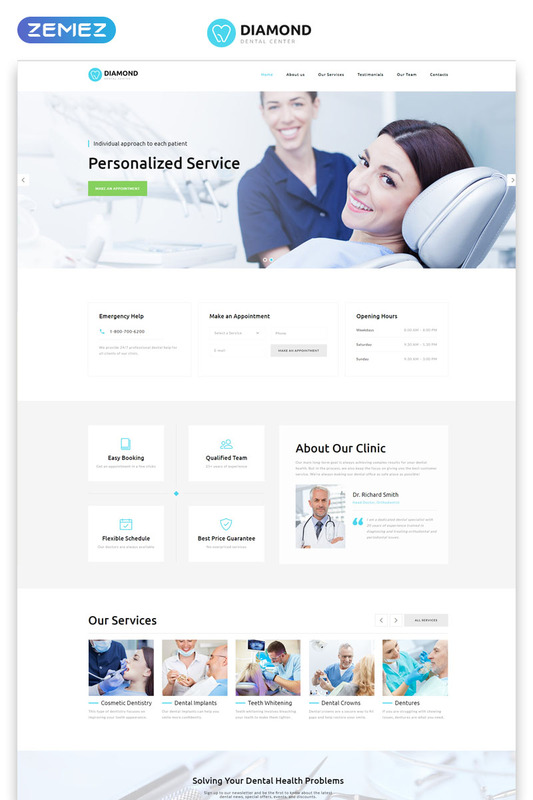 So do not waste your time and purchase this template to boost your medical business and be in touch with patients all the time.